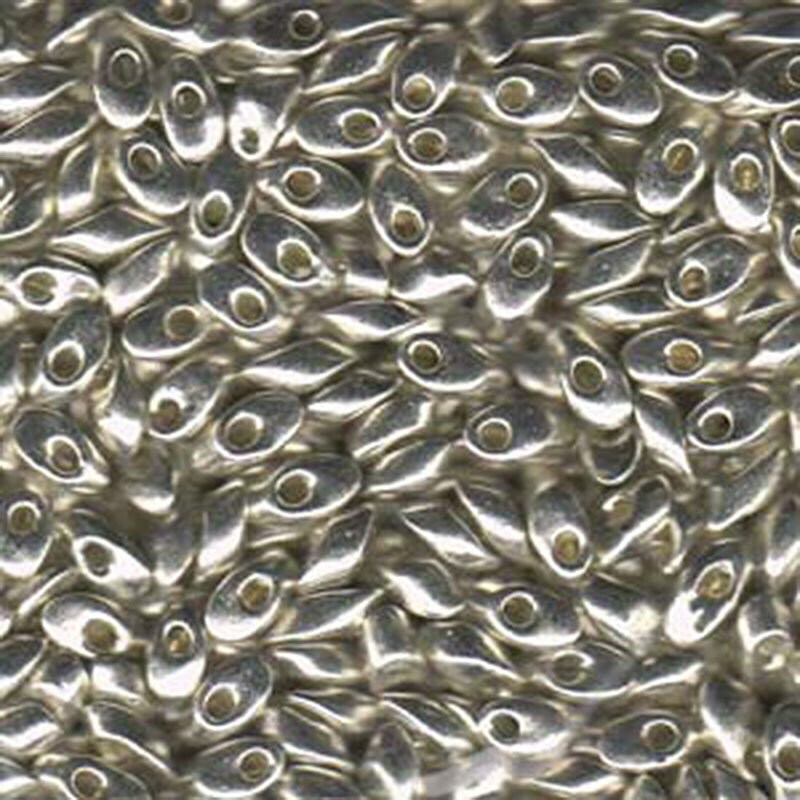 Silver Lined Galvanized Silver Long Miyuki Magatama Drop Seed Beads measuring 7x4mm. You will receive one 12 gram tube. The long magatama is an angular drop-like bead used as a fringe bead. With a petal shape and metallic finish, the bright seed beads add texture to your own creative designs. Use for stunning kumihimo and other beautiful beaded projects. There are about 8 beads per gram, so there should be around 100 beads per 12 gram tube. Thank you for the fast shipping and quality products. Beautiful, just what i had ordered and fast shipping!